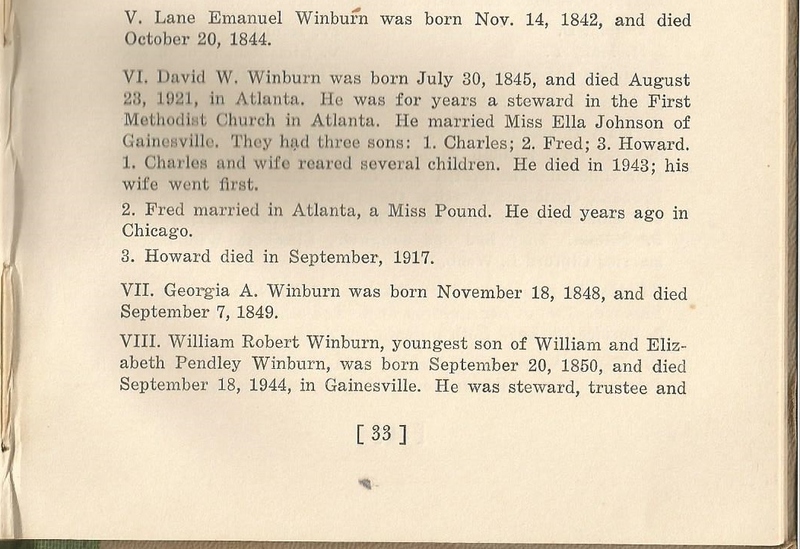 William Winburn (1806-1886) and Elizabeth Pendley Winburn (1811-1851) were my great-great-great-grandparents. 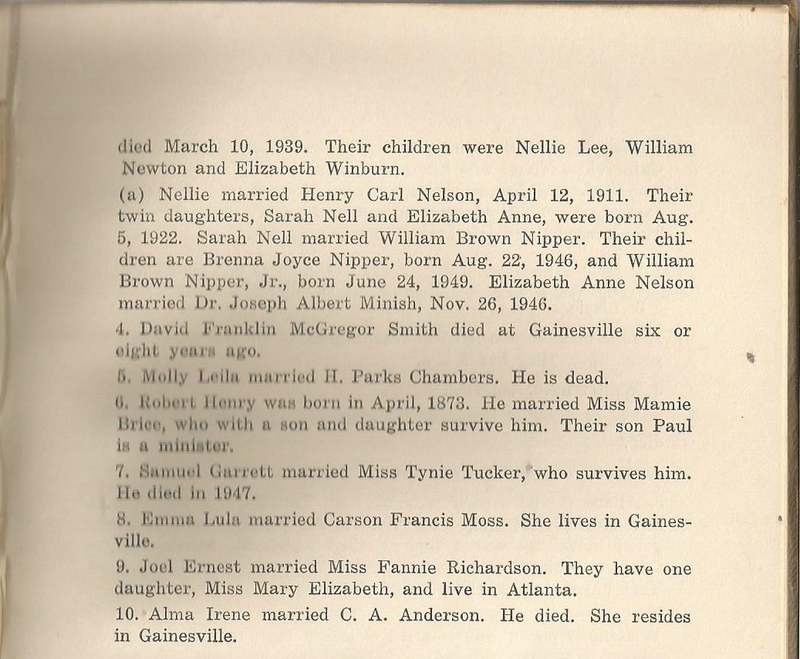 This is post #1100 of ORIGINAL POEMS AND FAMILY HISTORY BLOG. 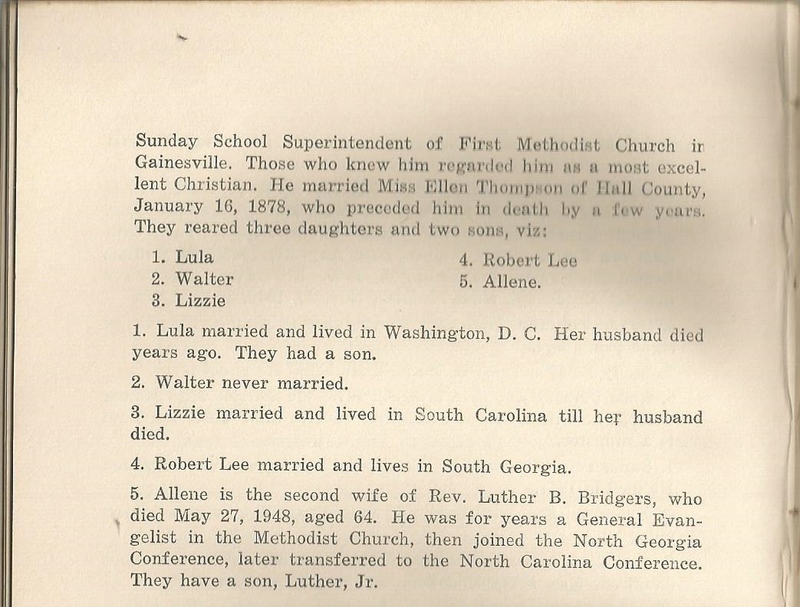 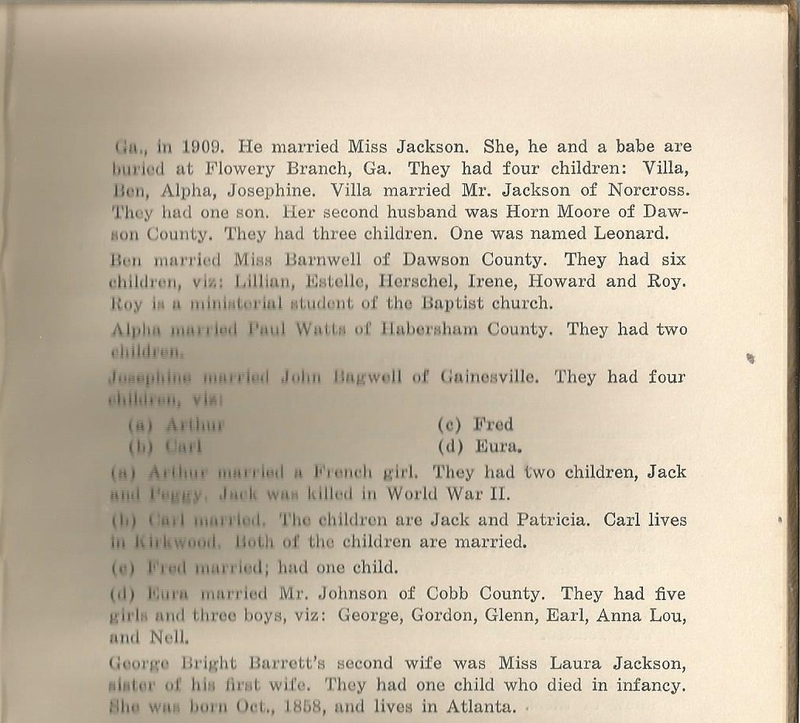 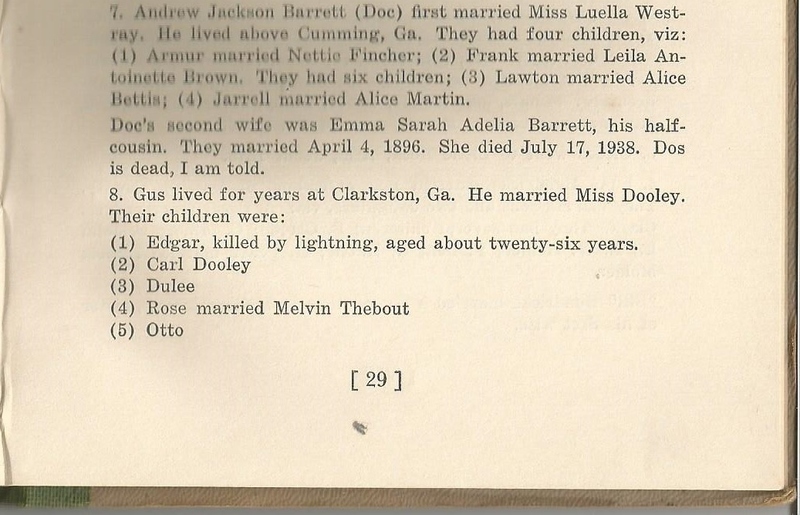 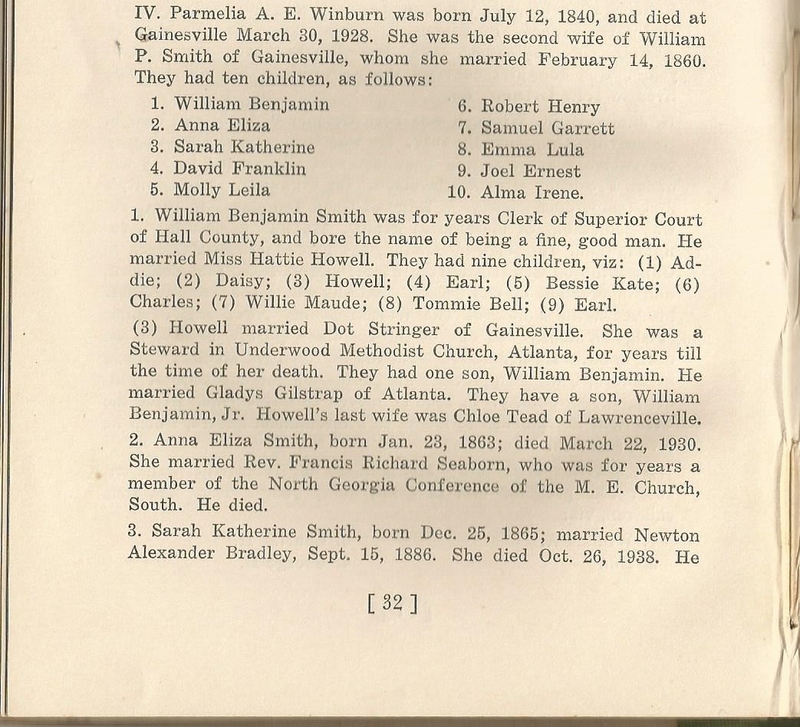 Sarah Jane Winburn Barrett (1838-1883) and William Wesley Barrett (1835-1911) were my great-great-grandparents. 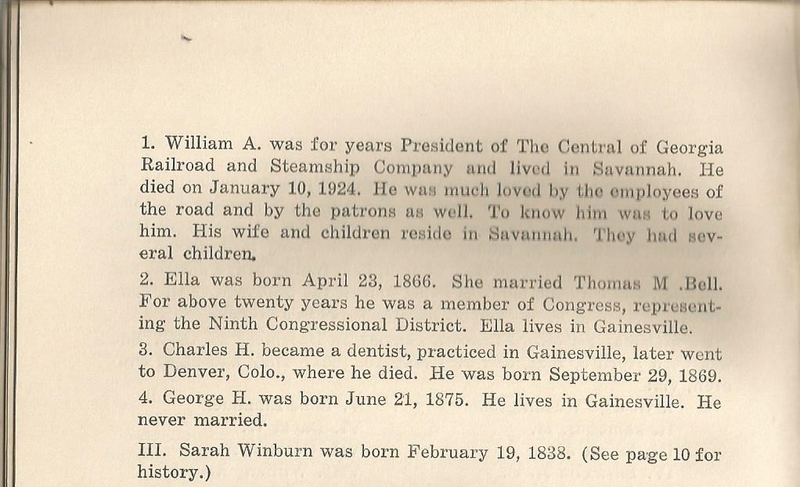 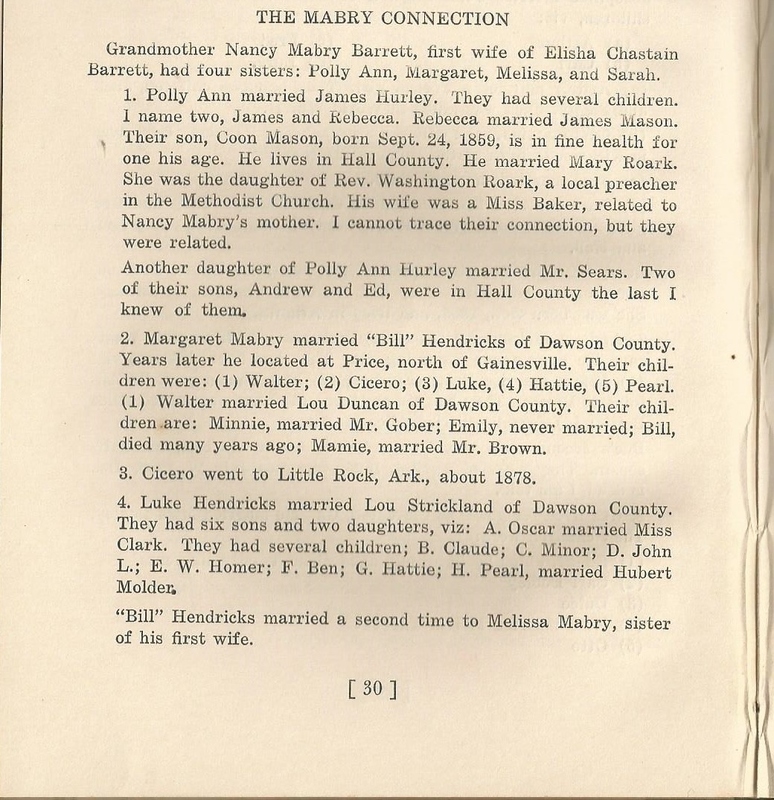 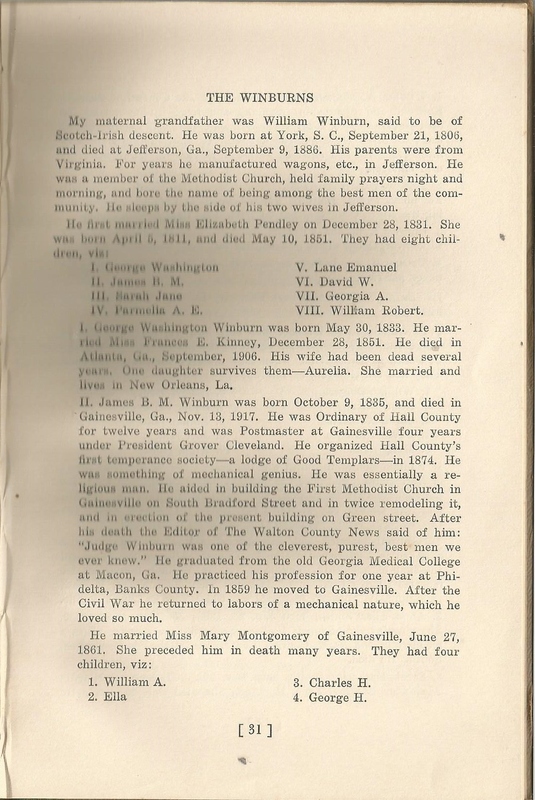 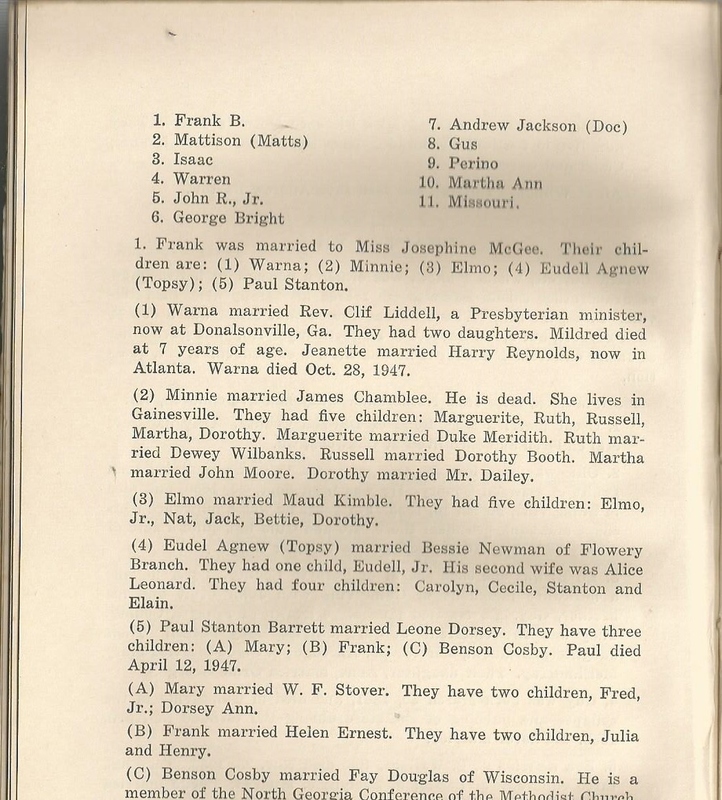 Thus William Winburn (1806-1886) and Elizabeth Pendley Winburn (1811-1851) were my great-great-great-grandparents.